"Days of Our Lives" spoilers for Feb. 27 to March 3 will leave viewers at the edge of their seats as the story intensified. This week will be filled with relationship issues, legal battles and even kidnapping. 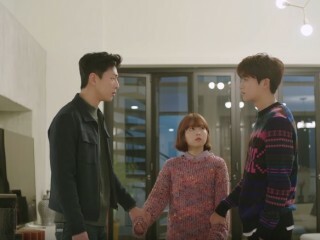 "Strong Woman Do Bong Soon" successfully premiered with a remarkable viewership rating on Friday. In fact, the comedy series has become the highest-rated JTBC drama by far, thanks to the trio's on-screen chemistry. More and more Koreans resort to watching drama series to find relief from the stresses of life. Hence, KBS hit the jackpot for producing a timely TV program like "Chief Kim" which depicts real-life workplace scenarios. 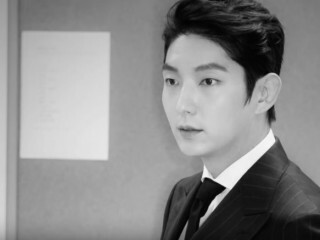 Korean remake of "Criminal Minds" is eyeing to cast "Scarlet Heart: Ryeo" actor Lee Joon Gi and "Good Doctor" actress Moon Chae Won. However, an insider revealed that the two actors have yet to decide about the matter. Go Ara is not ashamed to admit her shortcomings in her craft. 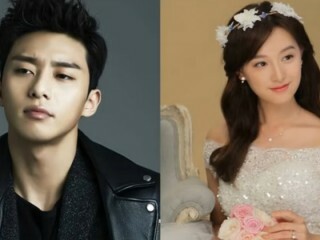 In fact, the "Hwarang" star revealed she started taking acting classes again to grow as an actress. Ji Soo has nothing but kind words to describe Park Bo Young during a press conference for "Strong Woman Do Bong Soon." In fact, the model-turned-actor felt honored to be working with the actress in the newest romcom. "Uncontrollably Fond" is receiving much love from Chinese people amid dispute between China and South Korea over THAAD deployment. In fact, Suzy and Kim Woo Bin's drama surpassed 4 billion views in the neighboring country at the end of 2016. Yuri talked about her acting career in the latest issue of "InStyle." The Girls' Generation member currently star in the SBS drama "Defendant." "Hwarang" stayed at the bottom in terms of viewership against contenders "Defendant" and "Rebel: Thief Who Stole The People" after airing its finale on Tuesday. 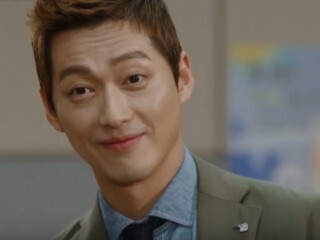 In fact, the KBS2 drama only earned a single-digit rating for its highly-anticipated ending.